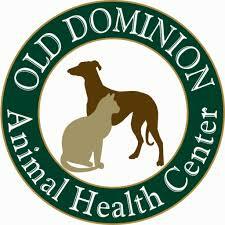 The Old Dominion Animal Health Center was founded in 1970 by Dr. Gordon Davis. 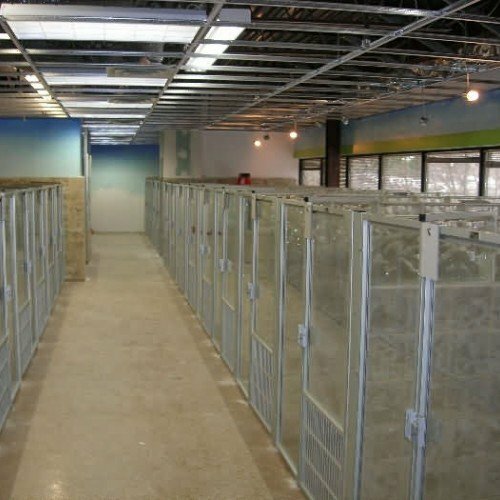 Over the years, we have built a state-of-the-art veterinary facility and assembled a team of highly skilled, friendly and compassionate professionals. The one thing we all have in common, besides our passion for animals, is our dedication and commitment to serving the needs of our patients and their loving owners. 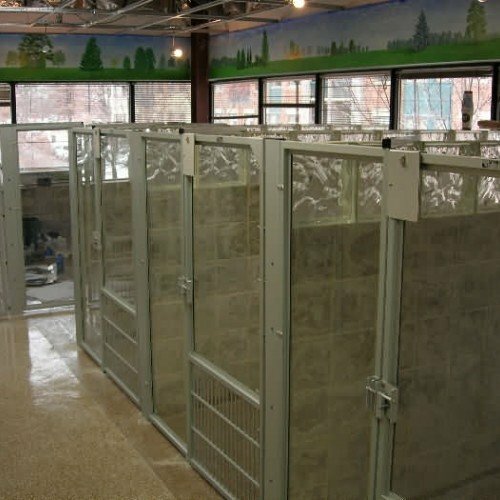 We are a full service animal healthcare facility offering a full range of complete veterinary medical and surgical services, as well as outstanding boarding, grooming and training services. In other words, we’re here to meet all of your animal companion’s needs. 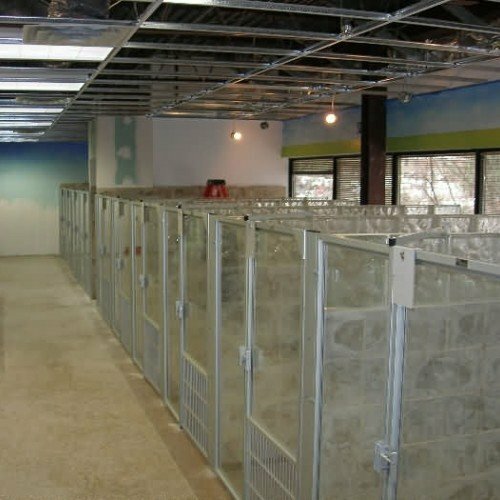 Our modern facilities span over 24,000 square feet and feature comfortable reception areas – a separate one for dogs and cats – eight examination rooms, four dental stations, and two surgical rooms. 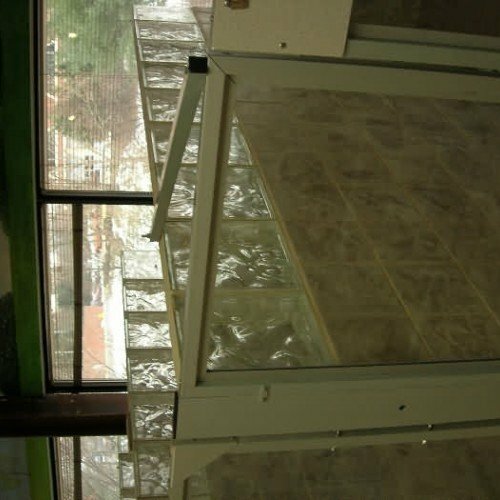 Through our comprehensive services and spacious, well-equipped facilities, we strive to make each and every interaction as comfortable and high-quality as possible.